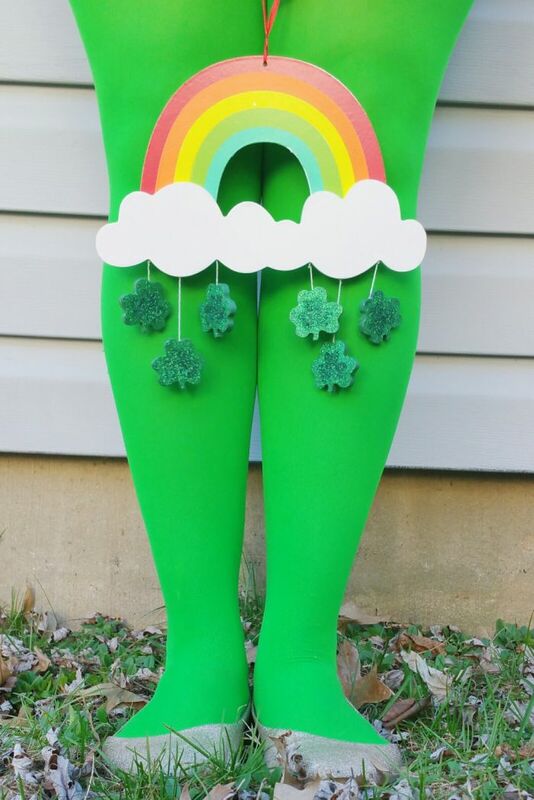 March 17th is quickly approaching, and we hope you've got your green outfits planned out for St. Patrick's Day! Don't forget we have many shades of green tights, leotards, shoe laces, and more! While dressing in green is an easy, fun, traditional way to celebrate St. Paddy's Day, we wanted to give you some more options as well! 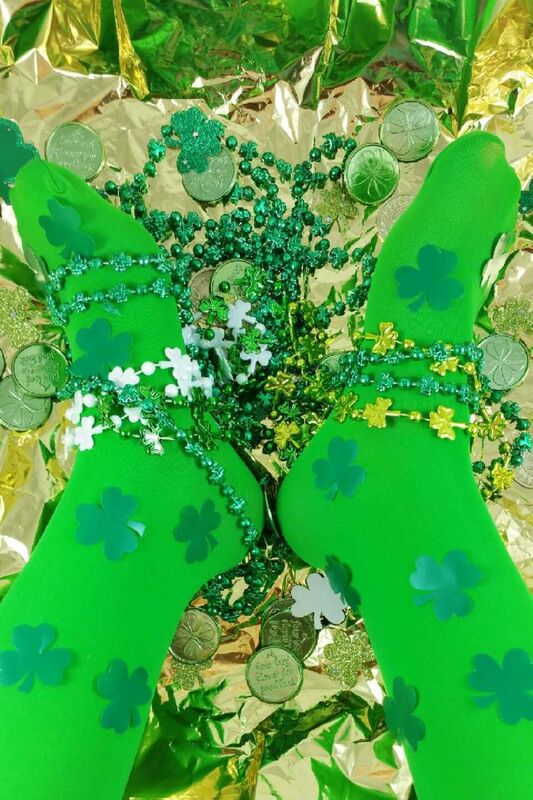 How are you going to celebrate St. Patrick's Day this year? Let us know in the comments!